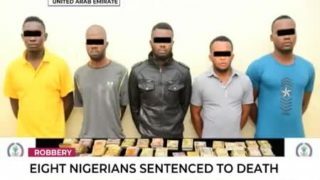 Eight Nigerians Sentenced to death in the UAE. 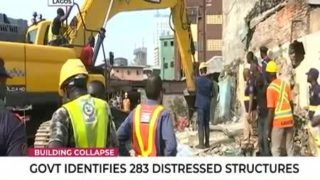 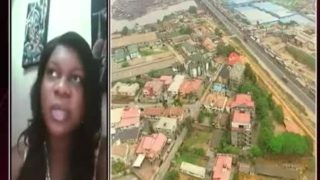 Lagos state government identifies 283 distressed structures. 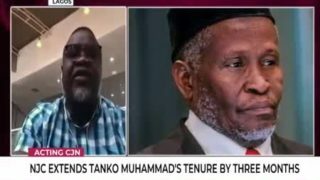 NJC extends Tanko Muhammad's tenure by three months. 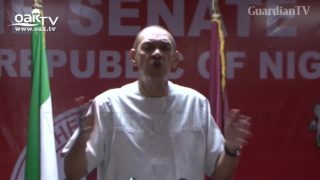 Ban petrol vehicles in Nigeria, Ben Bruce tells Buhari. 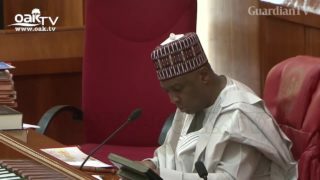 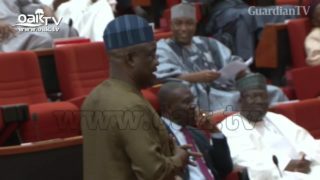 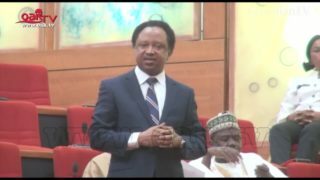 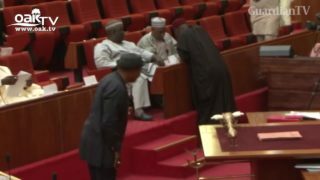 Trouble for electricity vandals as Senate passes Power Sector Reform Bill. 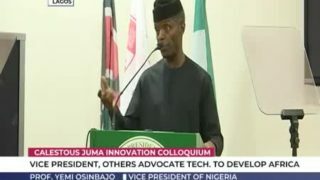 Calestous Juma Innovation inaugural lecture holds in Lagos. 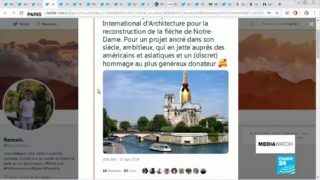 Competition to replace Notre-Dame spire gets satirical response. 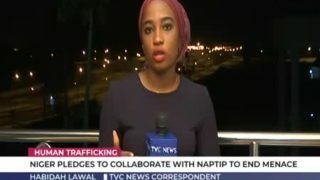 Habidah Lawal speaks on the government's efforts in tackling human trafficking.